sailboat. : This week #10 - Ralphie's Chubby Cheeks & Orange Scented Things! This week #10 - Ralphie's Chubby Cheeks & Orange Scented Things! Hello and happy Sunday! I hope you've had a wonderful weekend so far. I'm back on the essay writing panic train again (seriously looking forward to the summer holidays already!) but lots of mugs of tea and some good tunes are making it not seem quite so bad! If I'm a little slack with replying to comments this week you'll probably find me under a pile of books with post it notes stuck to my face, but I'll be back on it after Thursday - pinkie promise! Okay so I'm not exactly sure how much good this is doing my skin, I've only been using it for a couple of weeks but... it smells like oranges!! Yep, that's basically why I'm loving it. It also feels pretty nice, but you know...oranges! As soon as I get home, the fairy lights go on and I'm reaching for my fluffiest pyjamas & slippers. The rainy evenings are no fun when you're packed on to a busy bus (after waiting 40 minutes for one to show up...oh countryside living! ), but it always makes me so appreciative to have a warm home and Ralphie cuddles waiting for me. This face is just the best to come home to. Just look at those cheeks...! These songs have featured heavily on my playlist this week. I so wish that I could sing but sadly I can't. I say sadly... I personally love wailing along (because in my head I sound amazing) but I'm not so sure my neighbours appreciate my lack of talent! Can't win 'em all, I suppose! Are you having a lovely Sunday? Love this! I really want to try the origins products. 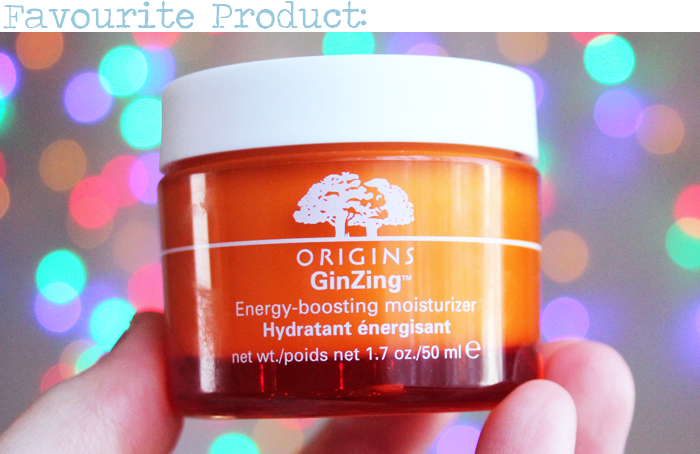 really want to try out that origins moisturizer! need to grab it! I adore the Origins moisturiser as well, that smell! lots of love, enjoy your sunday! Ralphie is so cute! I love that Origins moisturiser too - it smells amaaazing. I used to have citrus scented moisturiser- doesn't it just make you feel so much more energised! I adore those gorgeous fairy lights, and Ralphie is so cute! Good luck with the essays Jennie! I feel you on loving orange scented everything! I just ordered a little sample of the ginzing eye cream so I'm definitely excited to give it a try! 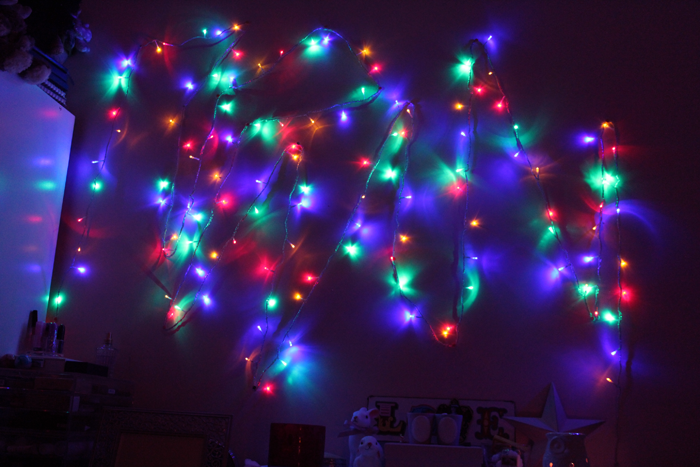 And those fairy lights are so nice and festive! 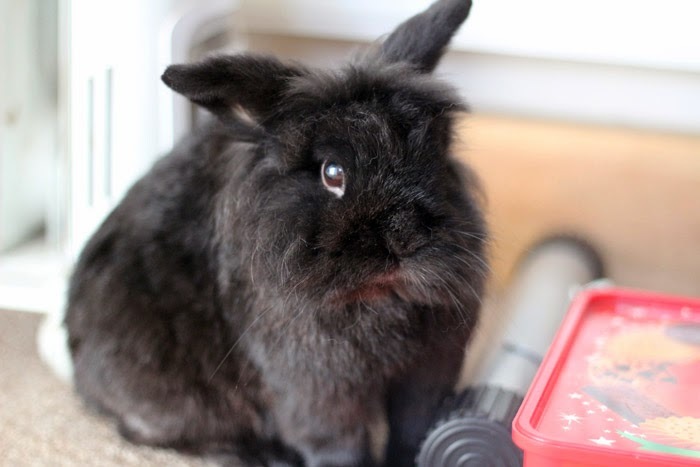 Your bunny is gorgeous! I wanted to get house bunny but I'm afraid it'll chew all the wires. But they're just soooo adorable. I work from home so have been known to wear my fluffiest PJ's all day long (one of the perks I have). Ralphie is so cute! I bet he never fails to make you smile. Aaah, Ralphie is bloody adorable, how sweet! I love love love the smell of that origins gin zing moisturiser but I'm slightly scared it's been a culprit in breaking me out so I've cut back using it. So I've just resorted to sniffing the pot before I go to bed haha. I realllyyyy want to try GinZing, it sounds so lovely.